Tiring your dog out can be, well, tiring. 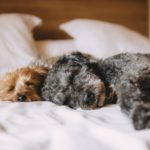 It is important to get your dog in a good night-time routine and this can usually be aided by tiring your dog out over the course of the day. 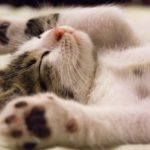 So if your dog is in constant motion, restless or hyperactive, we have some great, tried and tested ways to tire your dog out. Using tug toys is a great way to exhaust your restless pooch. Although tug toys have been plagued with fears it causes aggressive behaviour in dogs, if you stay in control and keep some boundaries you will encourage passionate positive play in oppose to aggressive play. Tug toys are suitable for literally any dog, any size and any age. To ensure your dog plays positively you should always begin and end the game yourself, and your dog should be willing to drop the toy when you ask them to. During the game of tug, take frequent breaks as an opportunity to train them in simple tasks, such as sit and stay, to mix up and add calmer elements to the game. Physical activity is not the only way to tire your dog. 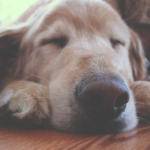 Stimulating your dogs brain will tire them out with ease as they attempt to unlock the way to their treats. Don’t be fooled by dogs often dozy behaviour, they are incredibly smart and will get a lot more than you think out of puzzle toys. There are so many different types of puzzle toys available for dogs and require simple movements like sliding or pressing actions to release treats or dry food. Have you taken a look at our wooden dog beds and dog teepees? They look amazing! Obedience training provides physical and mental activity for your dog which means they get tired out more than you may think they will. Maintaining focus, repetitiveness and routine whilst training your pup will exhaust them and in turn, see them end the day in a more calm mood. It is a universally tried and tested method to keep your dog as active as they need to be, but if you are trying to tire your dog out we recommend stepping up the traditional walk. Find and plan routes that include some uphill walking and make your route twice as long as you usually would. If you take a break at a local park or field double the time you spend there on your walk and take a ball to keep your dog alert & active. Swimming is a proven exercise that works your entire body, which is why we feel more tired after a swim than if we had done basic cardio – the same applies to dogs. Swimming requires working almost every muscle in your dog’s body and is a quick-fire way to wear out your pooch. Some dogs will require longer sessions than others but not only is swimming great for tiring out your dog it is also great for their health and well-being in general. 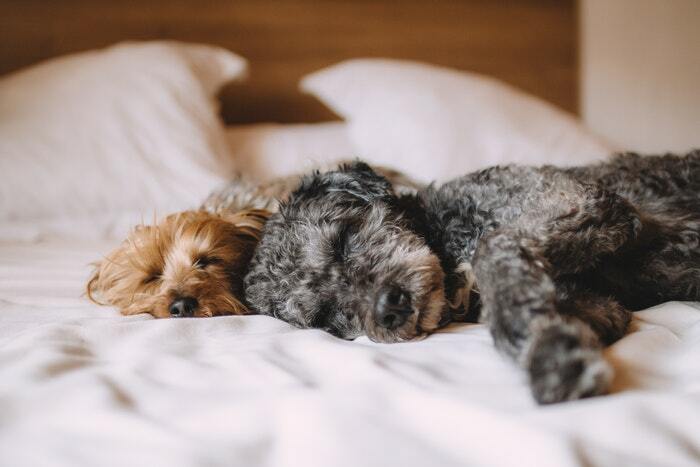 Tiring your dog out doesn’t have to include a full-on obstacle course, however the more attention and time you can dedicate to ensuring they are very active and alert all day, will not only benefit their health both mentally and physically but will also encourage a better night time routine and easier to get them to take some downtime.